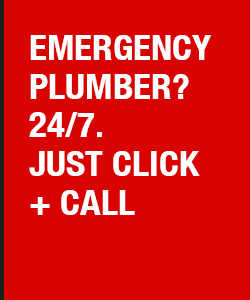 Fast Response Local Emergency Plumbers 24hr/365 days and we only charge from time of arrival. For a rapid and guaranteed solution to all your plumbing and heating emergencies call us now. Our extensive network of locally based gas safe registered engineers are fully qualified and all work is guaranteed. Target response time is within 2 hours of initial call. We accept the following credit and debit cards. You may also pay by guaranteed cheque or cash.